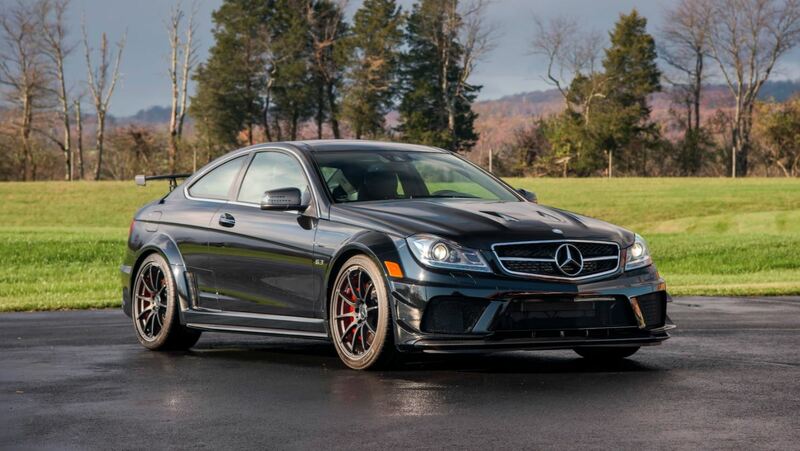 Good news for well-heeled Mercedes-Benz collectors, four Black Series AMG Benzes are coming to the Mecum auction block as a single lot in January. Previously owned by mattress entrepreneur, prolific car collector, and hilarious name-haver Michael "#fuxwithyaboy" Fux, this foursome is expected to fetch anywhere between $850,000 and $1 million. 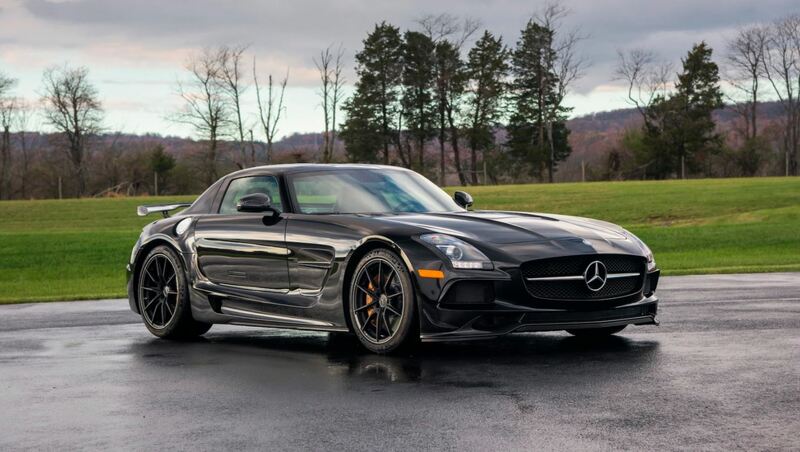 The package deal consists of basically-new, Black Series versions of the 2014 Mercedes-Benz SLS AMG, 2009 Mercedes-Benz SL65 AMG, a 2012 Mercedes-Benz C63 AMG, and a 2008 Mercedes-Benz CLK63 AMG. All four cars still have odometers showing in the low-to-mid triple digits. 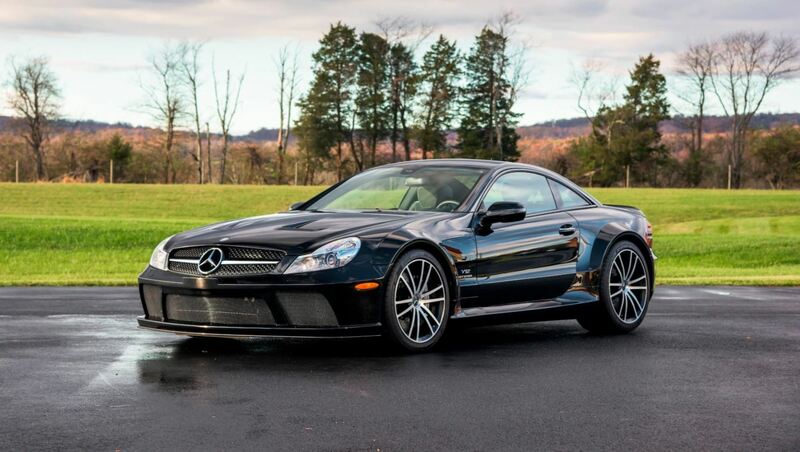 Starting with the SLK55 AMG Black in 2006, AMG's Performance Studio took some of the Affalterbach company's already extreme cars and stripped them of unnecessary amenities, beefed up their engines and suspension, gave them more wings and splitters, and christened them as Black Series models. 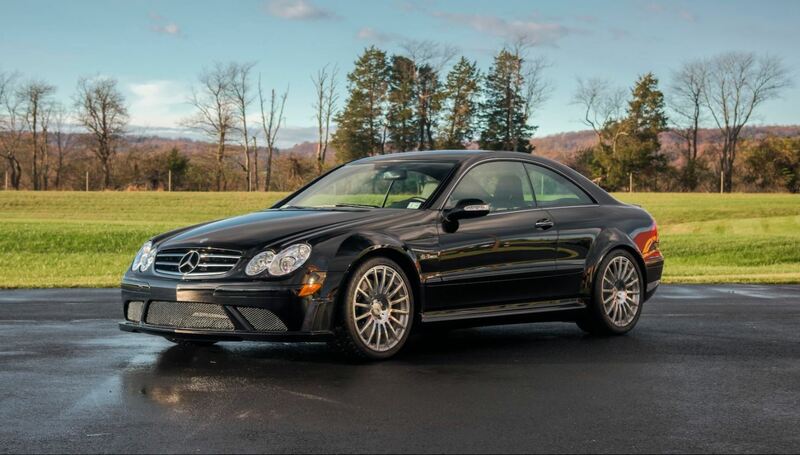 AMG Blacks were top-of-the-line, limited-run, and among the most race-ready production cars to ever wear the three-pointed star. Since only five models were ever given the Black Series treatment, whoever snags this collection will only be an SLK short of owning the set. The cars will be auctioned off by Mecum in Kissimmee, Florida from Jan. 5-14. As for Mr. Fux, something tells me the garage space those four AMGs occupied wasn't empty for very long.